Is your little one sending you signals that they are ready to make their First Flush? I have done this a couple of times, and you would think I was a pro, but I realize that there is no perfect equation in order to motivate children to use the toilet. 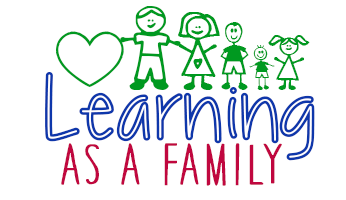 I firmly believe that children will start sending cues based on their individual readiness. My almost 19 month old son is very interested in what his Mom and Dad are doing in the bathroom, not to mention his siblings. He actually motions to have us set him up on the toilet. If I ask him, he knows where the bathroom is located and he knows what the toilet is, 2 important aspects for anyone who might try to potty train. 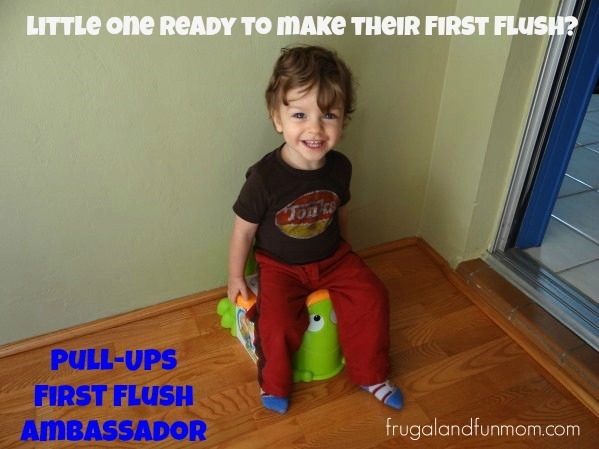 I think my son has been sending me plenty of signals he is ready to start, so you could imagine my excitement when I found out I was selected to be a Pull-Ups First Flush Ambassador. These training pants were there for my previous 2 journeys and definitely came in handy. 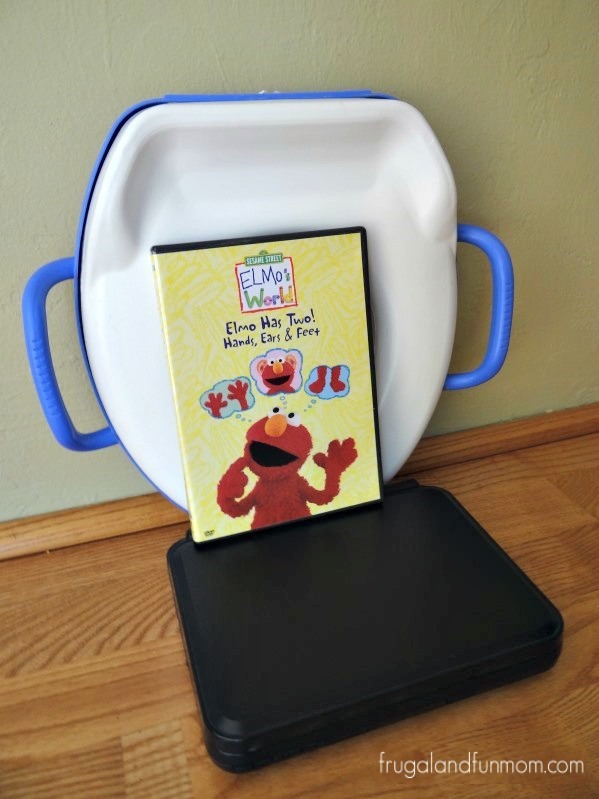 I also have items that helped in the past including a Potty Book, Potty Chair, Portable DVD player, Elmo DVD and Potty Seat. 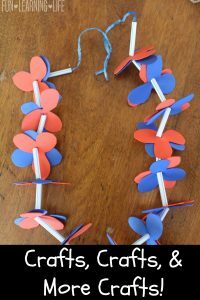 These were all things that seemed to motivate my other children. What routines or rituals have you practiced to make potty training fun and rewarding for your little one? What were some of their cues that let you know they were ready? My son is having a good time checking out his new seat and seems to be enjoying all the potty attention. We will continue to go at his pace (no pressure), and I will keep you updated as we journey through to the First Flush! Boy I don't miss potty training LOL. I always used Pull Ups when I did, though. They were the best. We are on the verge of beginning potty training with our 2 year old little girl too and I think maybe she is starting to show signs that she is a little interested. We used different things for all 3 of my other kiddos to help reward them for going potty too. :) It's an adventure! My niece has just started to take her own diaper off and want to sit on the potty for one second. At that time she wants to get up and go somewhere else to use the potty. I think what we have here is mixed signals. Is it time or is it not time? I’m not too sure, so into the pull-ups she goes! I'm so glad I finally got my last one potty trained! LOL! 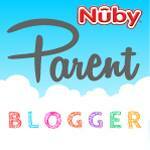 I am finally on my last kiddo for potty training, survived 5 kids and I do mean survived! We have that very same froggy potty! I guess it will be coming out of storage soon for my son! My daughter had a training potty that was shaped like a dinosaur. We also tried a rewards chart! Both kids would have loved an Elmo video to help them potty train. I am so happy to be done with potty training. Best of luck to you. looks like you have the right tools to get the job done. 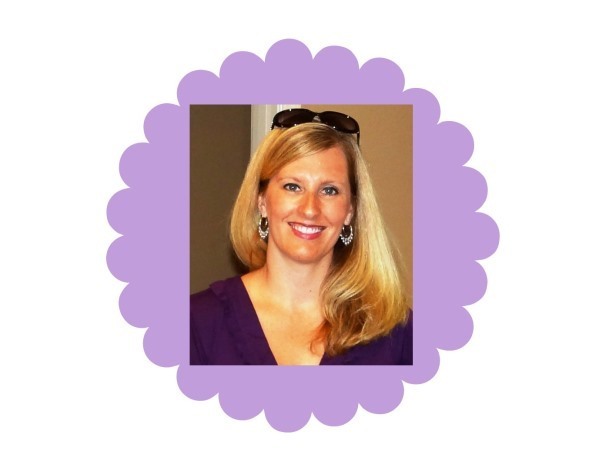 Congrats on being a First Flush Ambassador! How fun! 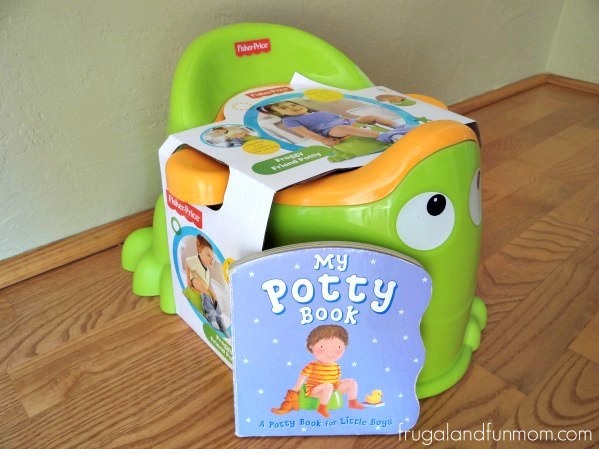 It sounds like you have all the tools you need for successful potty training! I have no idea how my parents did it - I don't remember how I was potty trained, lol - but it looks like you are off to a great start here! My son had that same potty chair. He loved it! 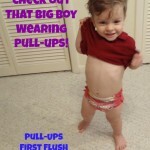 We used pull ups too until he finally potty trained at night. We are actually starting to potty train this weekend! Thanks for the great tips. Wish us luck!! 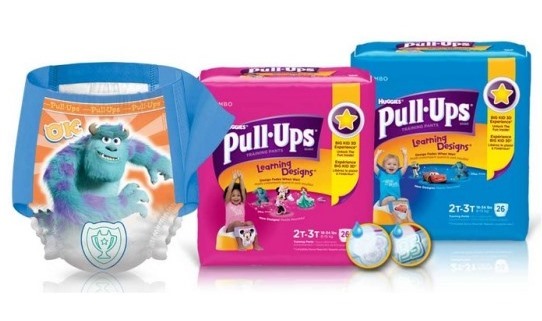 I was able to potty train my son using the huggies pull-ups, I love them! I'm glad you do too. 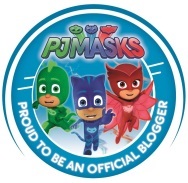 I love this brand, I am using them now to potty train my son! I think when they expressed interest in the whole bathroom routine was when we introduced the concept. I was pretty relaxed about the process too, not in a rush. I recently potty trained my daughter. She wears pullups in the night. Your son is adorable! Good luck with the potty training. We always used Pull-Ups, and they were great. What a big boy. Your son is too cute. I do not miss potty training. Good luck with this venture. We always used Pull Ups too. My 2nd is a year old now, so it won't be too long until we get started. I hope she learns to potty as easily as my son did! We got off easy. 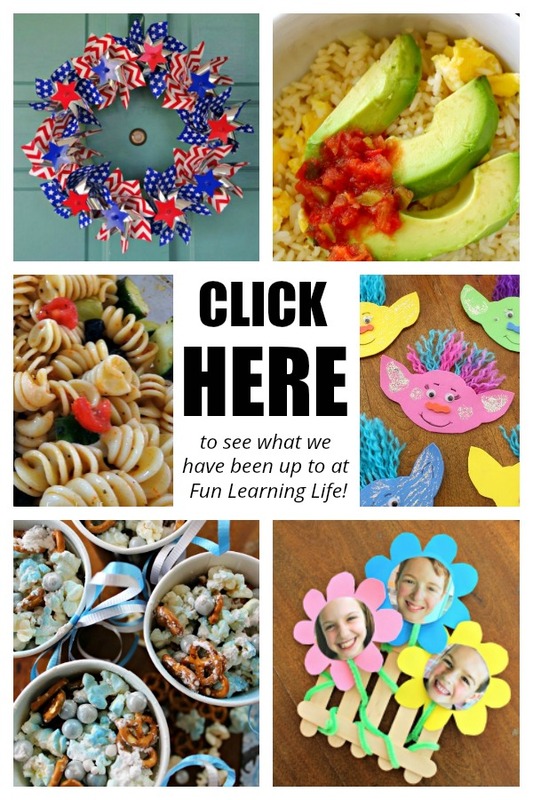 It is nice to have so many resources and products available to help you on your potty training adventure. I remember when I was in that struggle with my son, it took him a while to be potty trained. Take his diapers off and leave him with shorts, no underwear in the summer at home helped it! We had a cute potty too! Good luck!